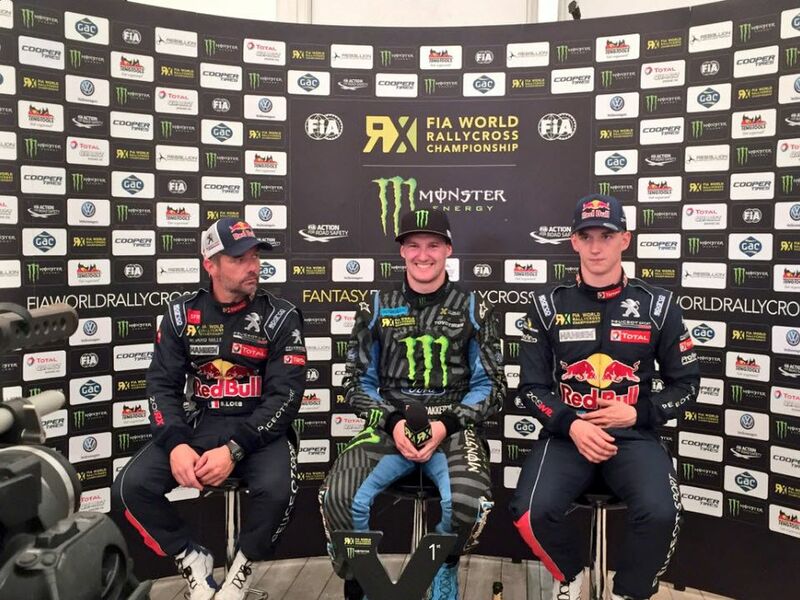 Superspannend FIA World Rally Cross tot op het laatste moment, en met een geweldig eindresultaat voor de Hoonigan Devision. 2 Lekke banden op dag 1, zorgden voor een hoop spanning (behalve in de banden). Dag 2 vol in de aanval toch een poging te wagen er iets van te maken, et voila! 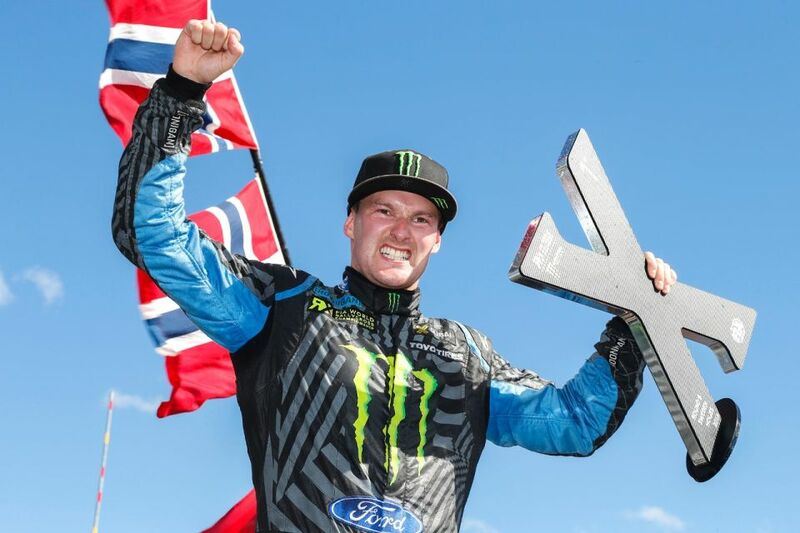 Andreas Bakkerud deed precies op de juiste momenten, de juiste dingen, en wint ook in Zweden. 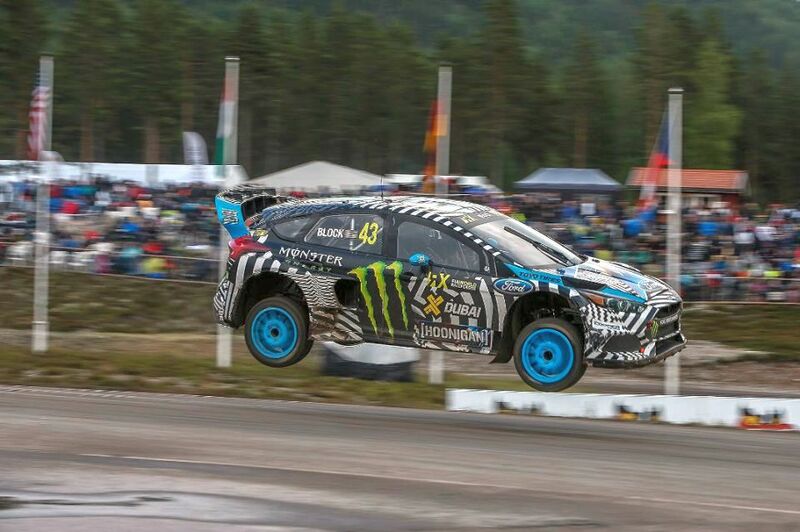 Big Boss en teammate Ken Block had minder geluk, zoals verderop te lezen is. Andreas won Sweden! AWSM. 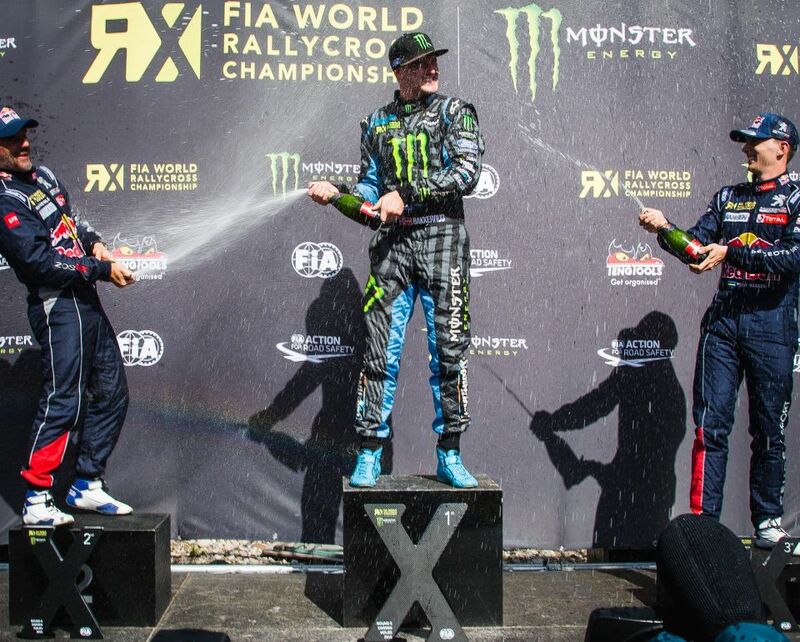 Big congrats to my Hoonigan Racing teammate Andreas Bakkerud for putting his Ford Focus RSRX on the top step of ?#?HoljesRX?! That’s TWO wins in a row for AB!! 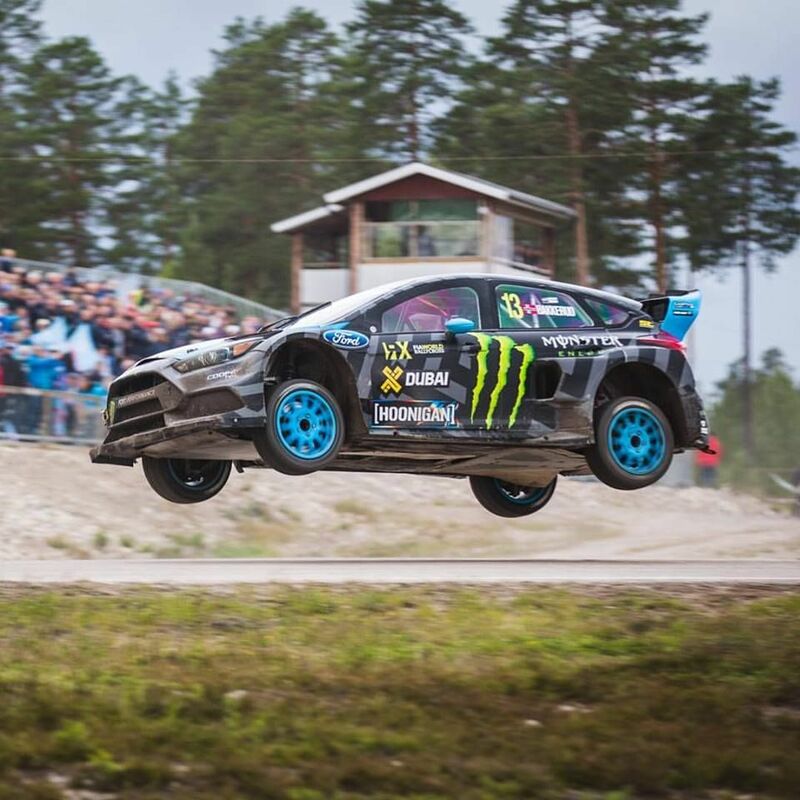 And, this win puts him in THIRD overall in the FIA World Rallycross Championship right now. The kid drove an incredible race here on this really challenging track – even beating out 9 time World Rally Champion Sebastien Loeb, battling right up until the end of the Final. Couldn’t be happier for him right now, and our whole team. Andreas himself: What a feeling! 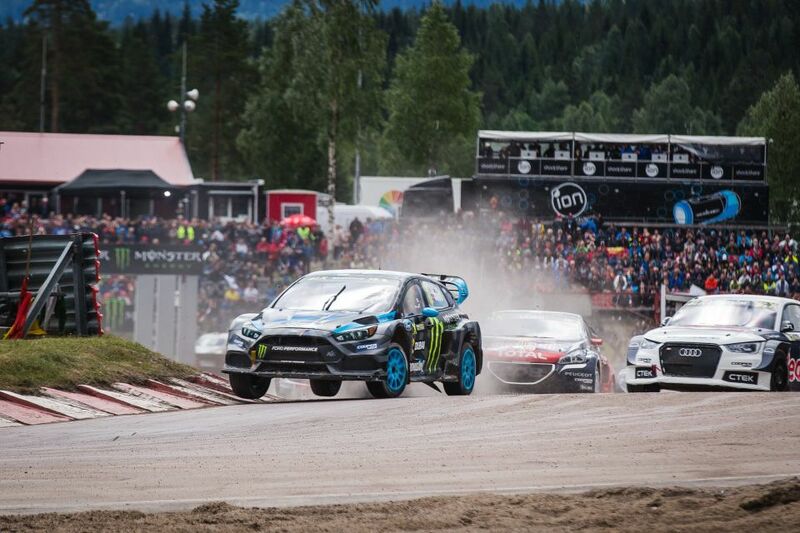 Ford Focus RS RX and Bakkerud earn secon consecutive FIA World Rally Cross win! 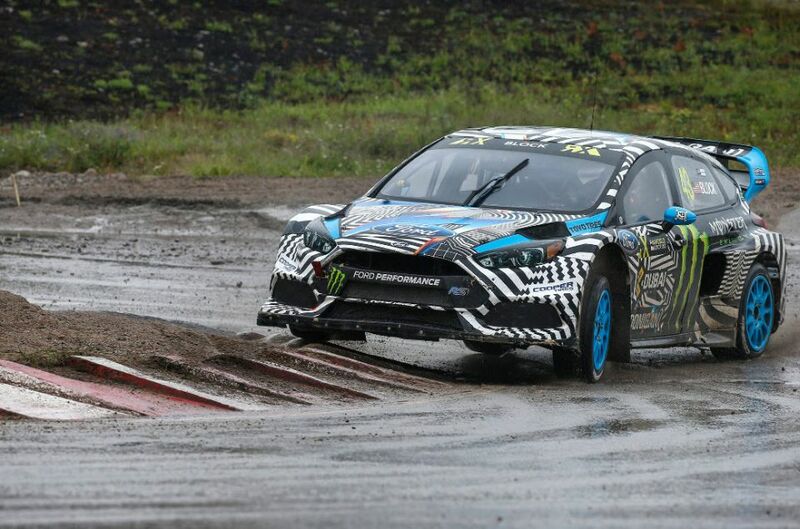 In only its sixth race, the Ford Focus RS RX has established itself as a championship contender as Hoonigan Racing Division driver Andreas Bakkerud earned his second consecutive FIA World Rallycross win on Sunday in Holjes, Sweden. The weekend was an uphill battle for the Norwegian driver. 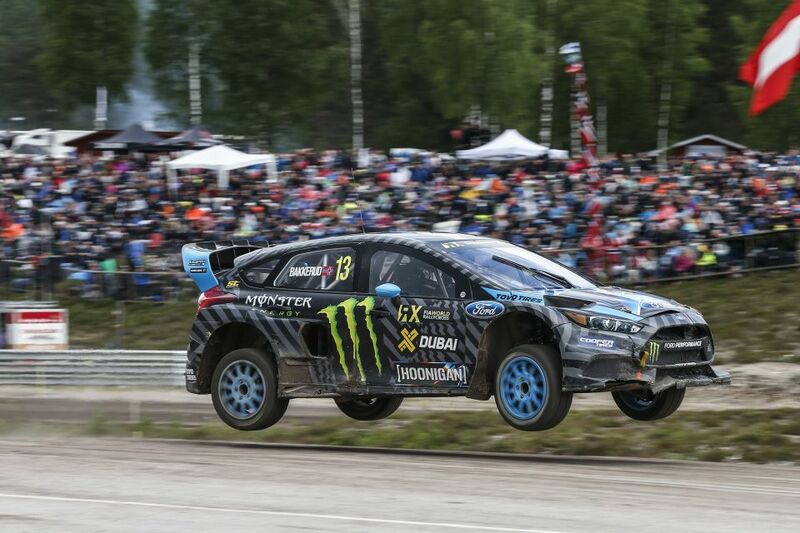 After finishing third-fastest in practice, Bakkerud’s Focus RS RX suffered a double puncture in the first qualifying race that resulted in a DNF. 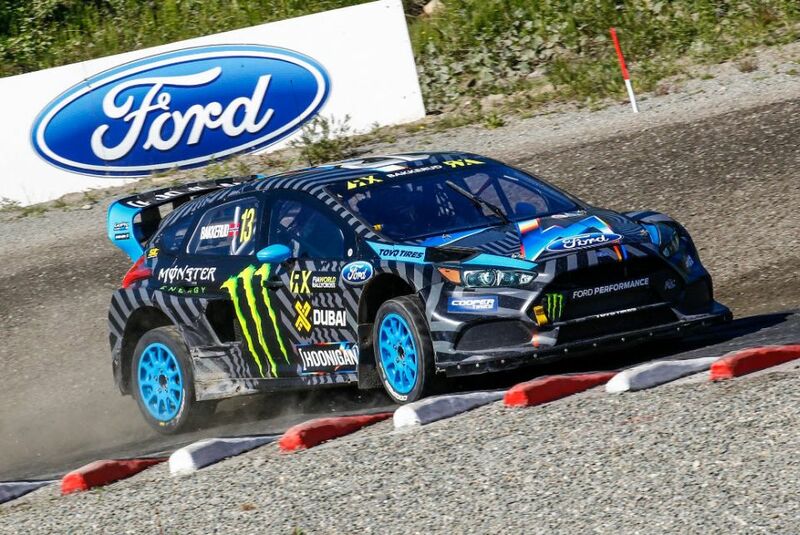 His crew, comprised of Hoonigan Racing Division, Ford Performance and M-Sport engineers, worked to repair the vehicle in time for the second qualifying race. He took second in both the second and third qualifying rounds before taking first in the fourth race. 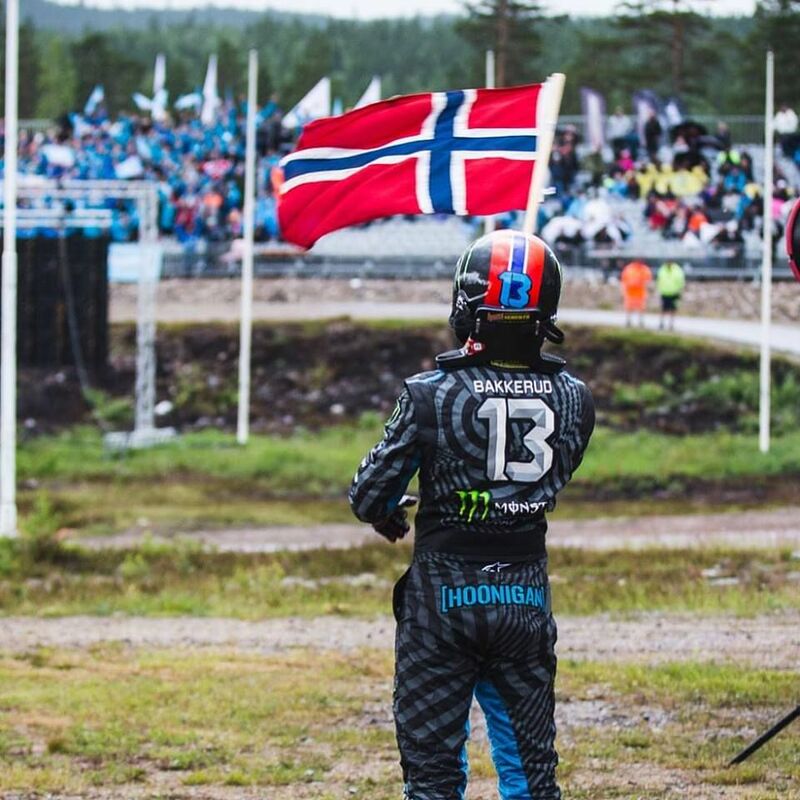 That put Bakkerud on pole position for his Semi Final, which he went on to win. A slow launch in the Final put him in third position mid-race, but his patience paid off when he overtook two Peugeot drivers on the last lap for the win. 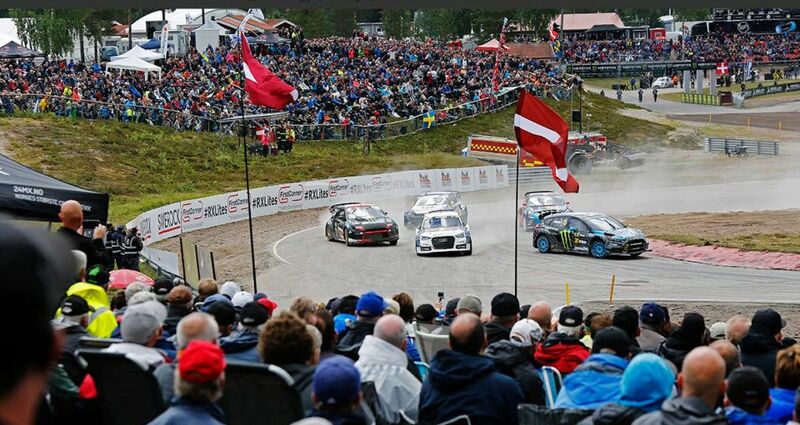 In addition to it being Bakkerud’s second consecutive victory, Sunday’s race also marked his fourth consecutive World RX podium appearance in Sweden. The Focus RS RX race program is a collaboration between Ford Performance, M-Sport, and Hoonigan Racing Division. One of the factory-backed Hoonigan Racing Division drivers has qualified for the Final in five of the six 2016 rounds, and it has been on the podium three times this season. 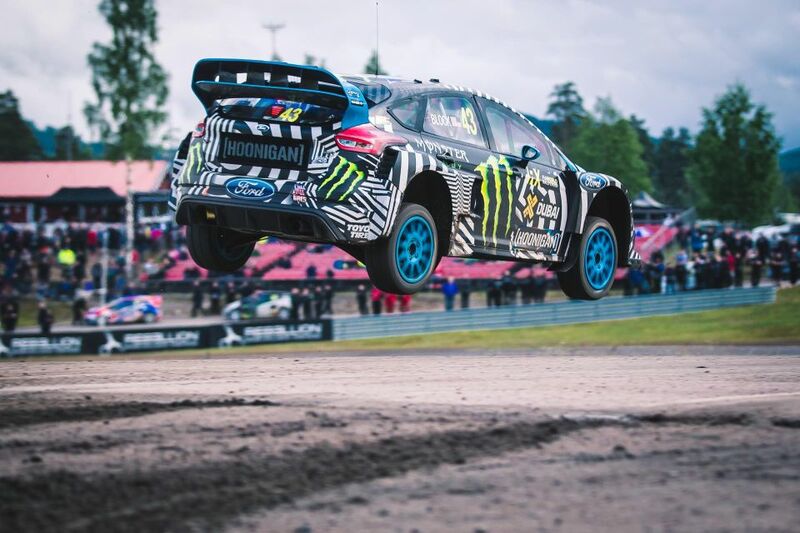 Hoonigan Racing Division driver and owner Ken Block narrowly missed Sunday’s Semi Final, finishing 13th after a bout of bad luck. 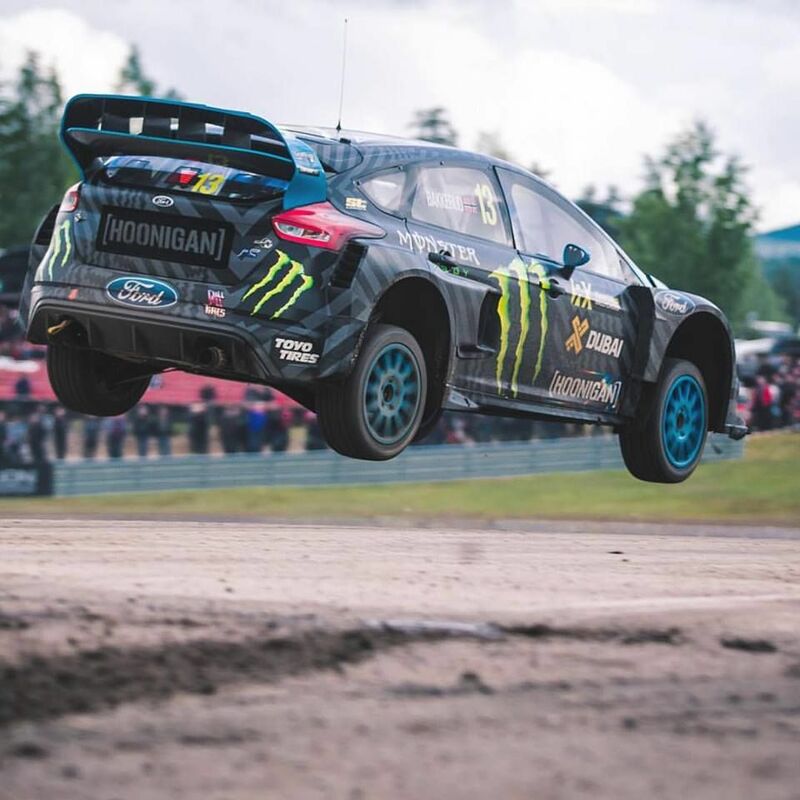 The Hoonigan Racing Division and the Focus RS RX vehicles will be making their North American debut August 5-7th at the Grand Prix de Trois-Rivières in Trois-Rivières, Quebec.